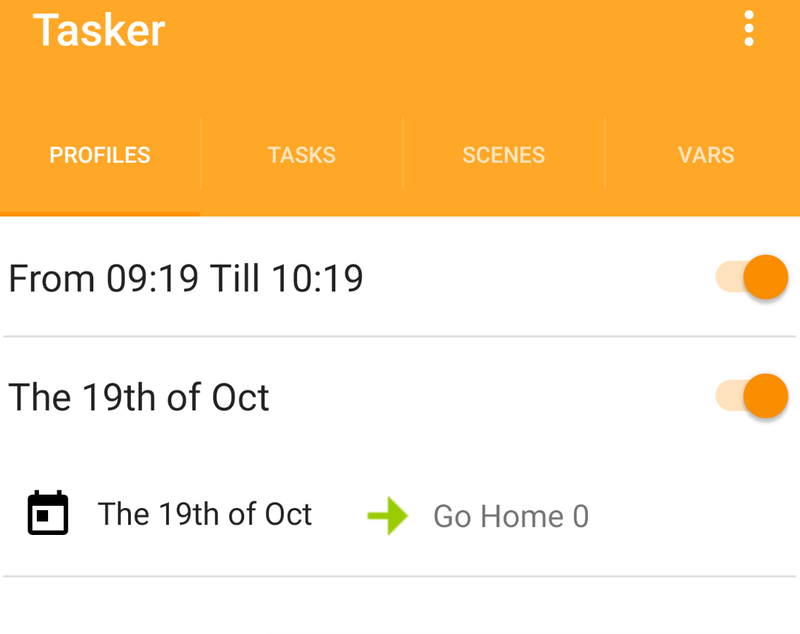 It seems the developer of Tasker is currently working on a Material Design theme for the popular Tasker application. Tasker has been one of our favorite applications here at XDA for a long time, and for good reason too. Whether we’re using it to automatically avoid tolls during long trips, or using a plugin to enhance Google Home, Tasker lets us automate our devices and give them truly smart features that simply are not available in stock Android. The current user interface design of Tasker isn’t ugly by any means. There are certainly a number of other popular applications that could use a redesign more than Tasker. But generally the Tasker interface has focused on function over form. Naturally, it has evolved over the years and has been cleaned up with updates. Still, many people are tired of the Holo theme and have been anxiously waiting until it could be updated to Material Design. Toward the end of December, someone in the Tasker Google Group asked if there were any plans to update from Holo to Material Design. A little over 3 weeks later, the developer of Tasker replied to the thread and said they were experimenting with the idea since version 4.9 of the application was mostly done. Since then, they’ve been giving us various tidbits of information about its progress to let us know how the theme has progressed and what we can expect when it becomes available. Yesterday, we saw a big update that gave us our first look at what the new redesign could look like. The post says it is just a proposal, so nothing is final, but it does give us an idea of what to expect. The developer is actively asking for ways we think the app should look, so feel free to participate by following the link below if you have something constructive to add to the conversation. There’s still a lot to work out, so we shouldn’t expect the redesign to be released until then, but things are looking very clean right so far.